When it comes to blocked drain issues, we know that getting them unblocked is a matter of urgency. Quick Clear Drainage are a team of trained experts in emergency drain unblocking and drain clearance. We understand that blocked drains need to be dealt with quickly, which is why we offer a 2 hour response time, 24 hours a day, 7 days a week. 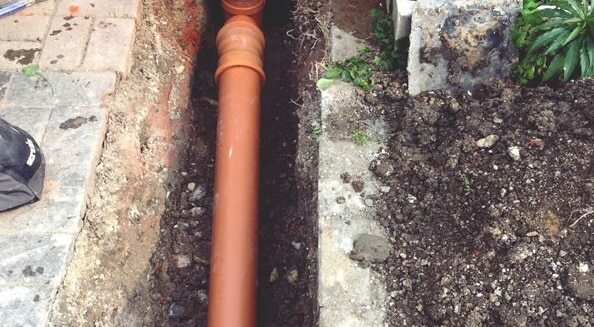 Our fast drain unblocking services in London and beyond effectively deal with drainage issues. 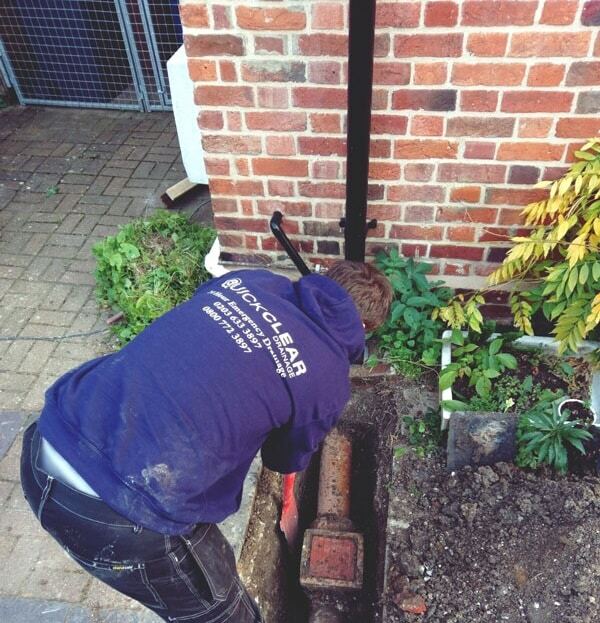 Call our highly trained drainage engineers today on 0203 633 3897.